Let’s roll! Join us on April 27th, from 12pm – 9pm at Armature Works, for a skating rink pop-up event. An event held on May 5th at Armature Works, Tampa benefiting Redefining Refuge. Activities include teas, sandwiches, and desserts, a fashion show, princess experiences, photo opportunities, live entertainment, fun craft experiences and a silent auction! Join us for an exciting evening filled with laughter from Strangers and Fools Comedy Improv, exceptional cuisine , music, and lots more! Come join Joe Dodd, chef and owner of Soul Food Street Kitchen, as he lays everything down on the table, literally, to give you the ultimate Southern experience. Joe will bring his love for food and well balanced cuisine for everyone to enjoy. 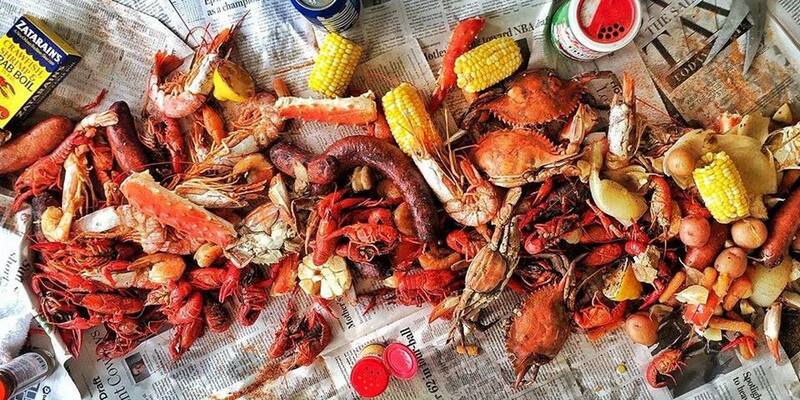 You will get a generous taste of beer and everything soul food has to offer from crawfish, shrimp, blue crab and more!